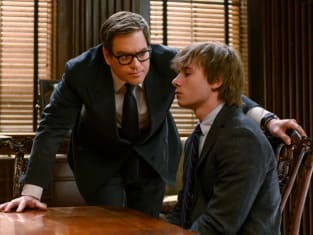 A teen boy raised in complete isolation is accused of murder on Bull. "Parental Guidance" is the 17th episode of the show's third season. 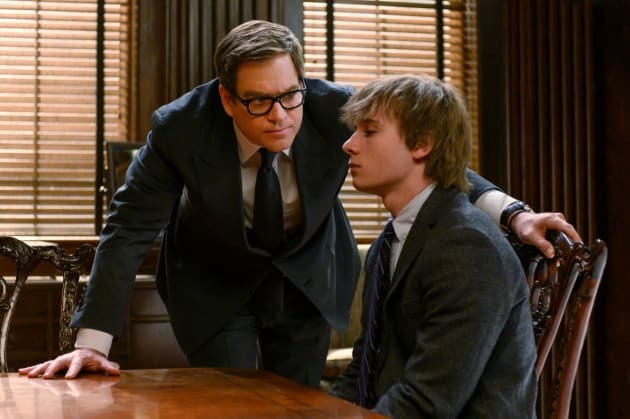 Bull Season 3 Episode 17: "Parental Guidance"